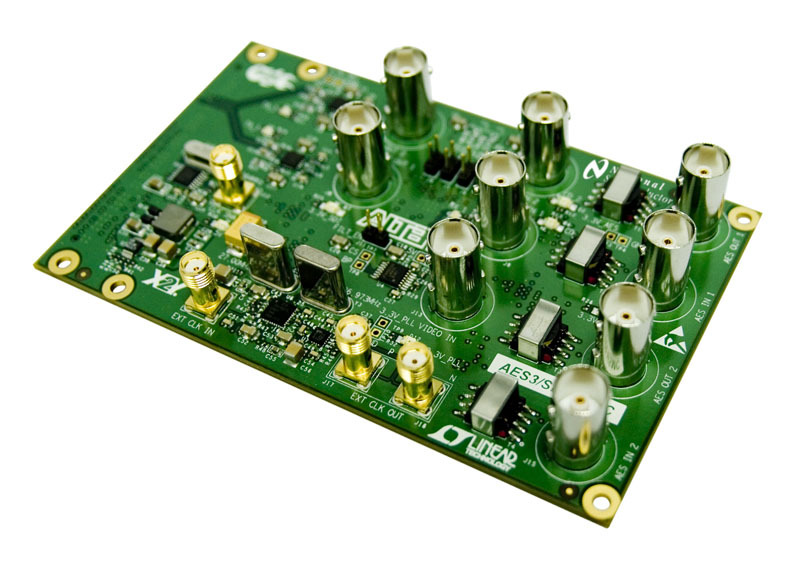 The Transceiver Serial Digital Interface (SDI) HSMC board provides a hardware platform for developing video broadcasting systems. It is intended to be used by customers to implement and design SDI and AES systems based on transceiver-based host boards with HSMC interface. It can also be part of an openly sold Development Kit, or bundled with packages of software and IP cores.